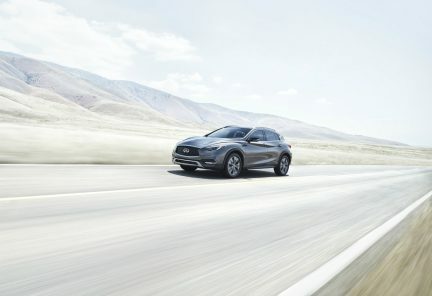 Photos courtesy of BMW Canada. Portugal’s Cascais coast, with its delicately winding roads and unadulterated views of the Atlantic, is inspiring enough on its own. 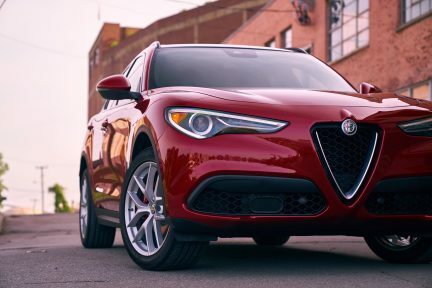 Add in a great car, and the experience becomes breathtaking. The vehicle one might choose for such a task, though, tends to fall into certain stereotypes. 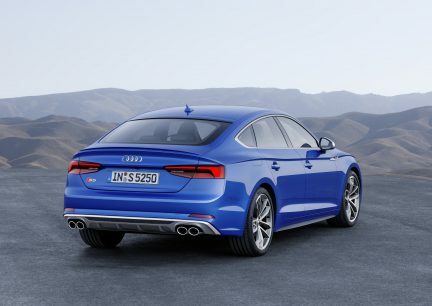 A stylish cabriolet, perhaps, or the latest high-performance coupe? Both are likely, if predictable, candidates. However, the latest car to capture imagination on these roads is, in fact, not a car at all. It is an SUV: BMW’s third-generation X3, to be exact. Only a few short years ago, such a statement would be scoff-worthy. 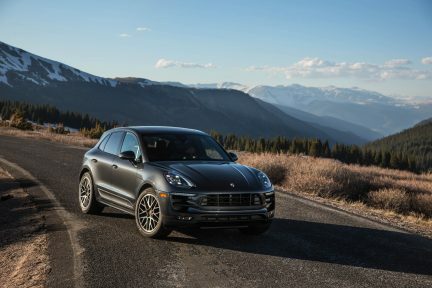 But with SUVs being bought up in droves and consumer expectations edging ever higher, automakers are striving to produce vehicles that check all of their prospective owners’ boxes. Simply getting to the grocery store and up the occasional rough cottage road is no longer enough. 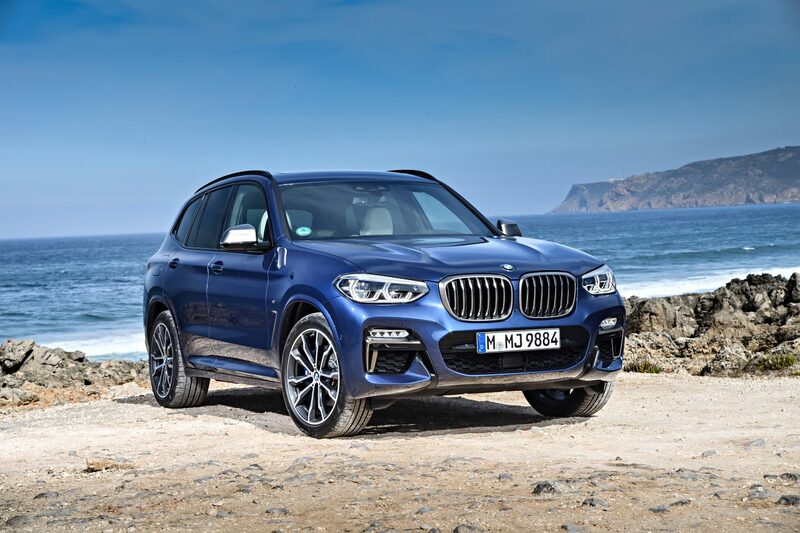 This desire is what prompted BMW to release its first-ever M Performance model as part of the lineup for the all-new 2018 X3, the M40i. It’s not intended to set any lap records at the Nürburgring, but it is meant to elevate the average driver’s experience on exceptional roads. And on this point, it delivers. Fitted with a 3.0-litre twin-turbo inline-six-cylinder engine that produces 355 horsepower and 369 pound-feet of torque between 1,520 and 4,800 revolutions per minute—and mated with an eight-speed sport automatic transmission and a standard xDrive all-wheel drive system that uses the rear axle more often than in the previous-generation X3—the M40i hauls from zero to 100 kilometres per hour in a segment-best 4.8 seconds. 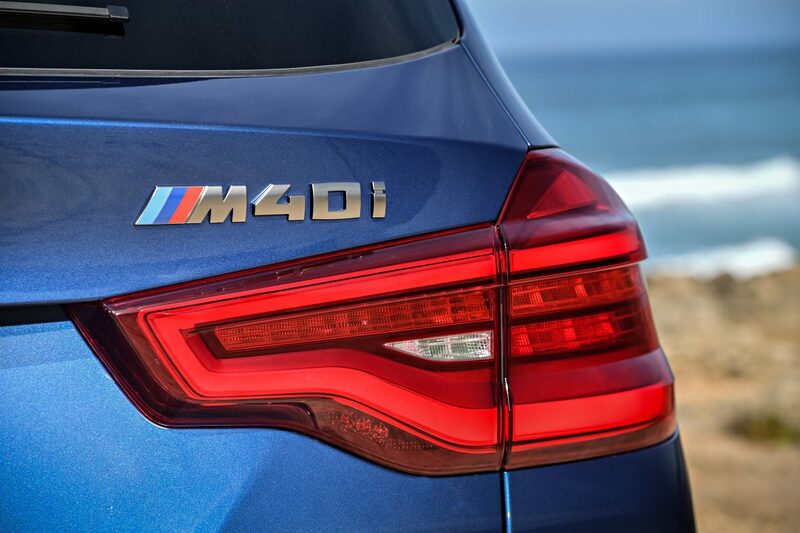 The optional adaptive suspension helps truly define the M40i’s performance character. In Comfort mode, its handling and throttle response start out relatively relaxed. Bump up to Sport mode and the M40i comes alive with pointed steering and pedal feel, a delightful grumble from the exhaust, steady handling, and a transmission that may as well be reading your mind. Crank it up again to Sport+, and every aspect ramps up one more notch to unleash a true beast. 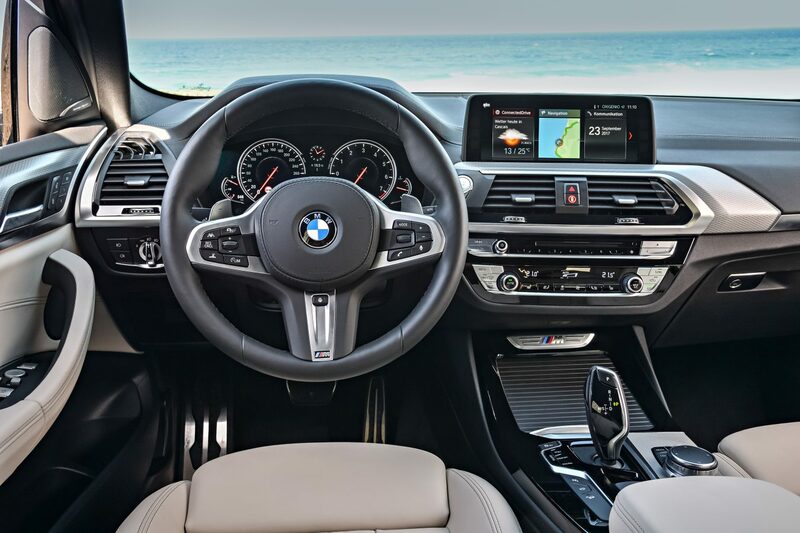 BMW’s latest infotainment system has plenty of key usability features as well, such as the available gesture control and Apple CarPlay, though Android Auto has been left off. 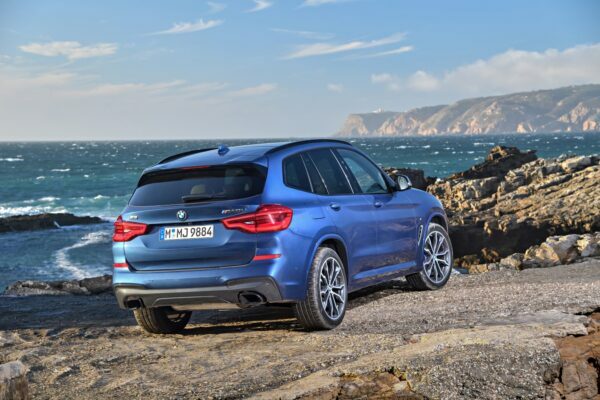 When the winding roads come to an end, the X3 M40i is still practical enough for running family errands. It’s the best of both worlds.